View Of An Apple In Hand Against White Background. Stock Photo, Picture And Royalty Free Image. Image 8952156. 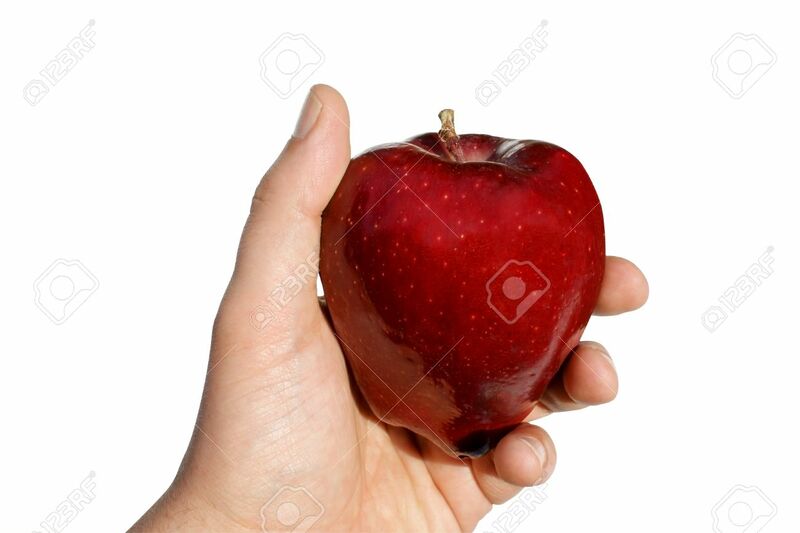 Stock Photo - View of an apple in hand against white background. View of an apple in hand against white background.